Objectives: Find more Pufflers than the boss around the board. You have pufflers hidden under the blockers they will move. You should try to break all blockers by play besides them or use special candy. 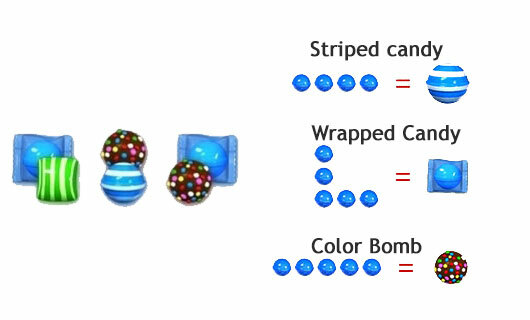 Match special candies with other special candy to break more blocker. 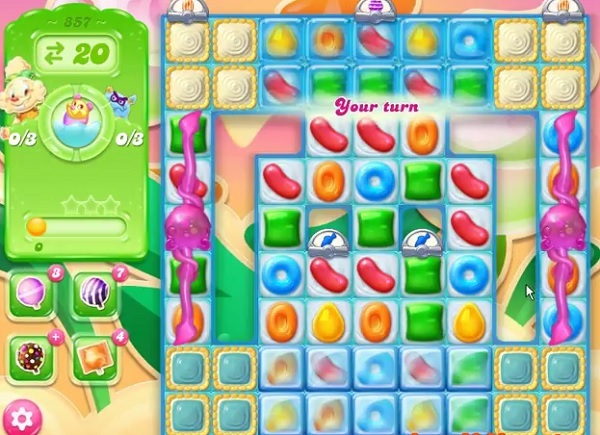 Save some special candies that you could use almost at the end to break more blockers to get pufflers more than the boss.